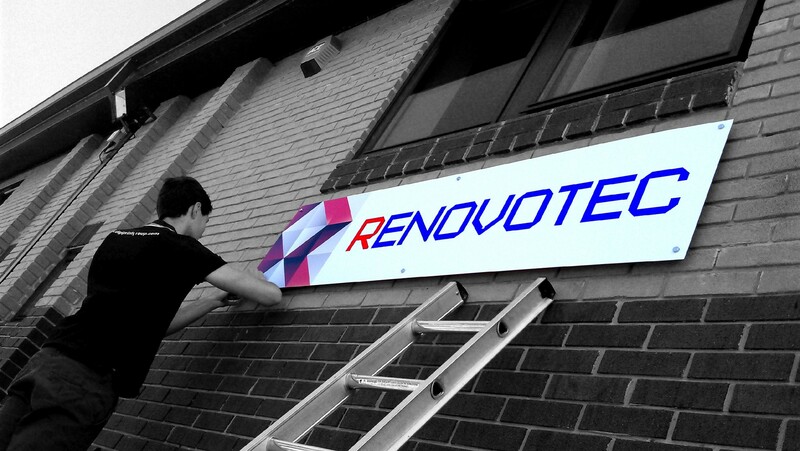 digisigns offer a full package sign and fascia service to shops, commercial businesses and private individuals. 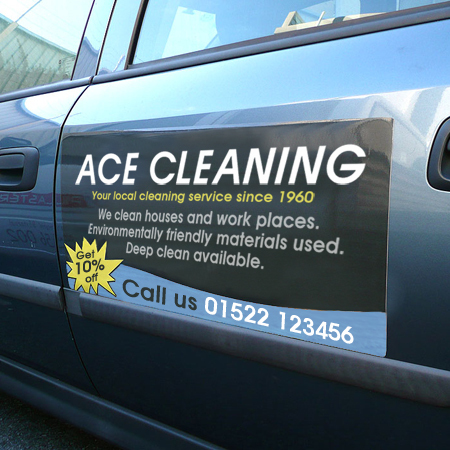 We use a wide range of products and have innovative ideas to get you noticed. From simple applied vinyl graphics to your fascia board up to aluminium sign trays with routed lettering and illuminated graphics, there is a solution for everyone.